Don’t miss any chance to discover the most beautiful island on the planet. 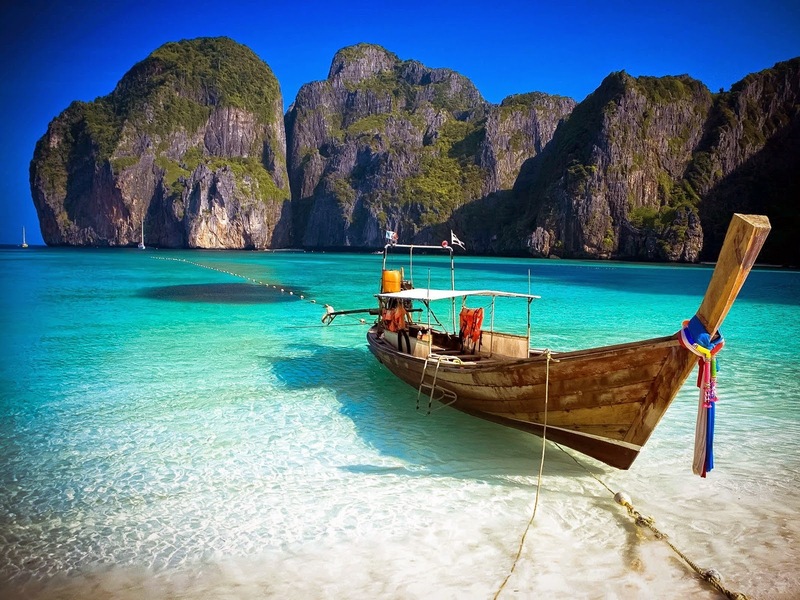 The blue sky melting into the green turquoise water brings you the mesmerizing scenes in Phi Phi Island. 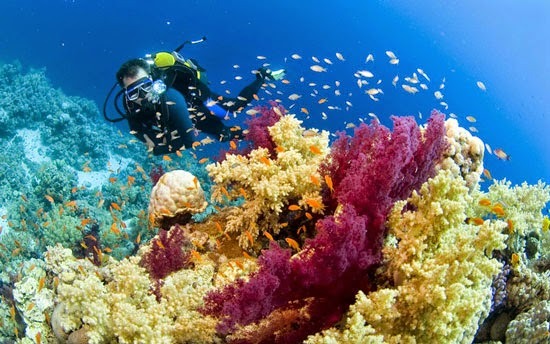 You can rent a private boat for whole day, cliff climb, scuba dive to explore the undersea world or simply soak your feet in the sand and leisurely lying along the seashore and enjoy the splendid sunsets and sunrises. Not only beaches but also majestic cliffs make Phi Phi Island as a top climbing destination in Thailand. 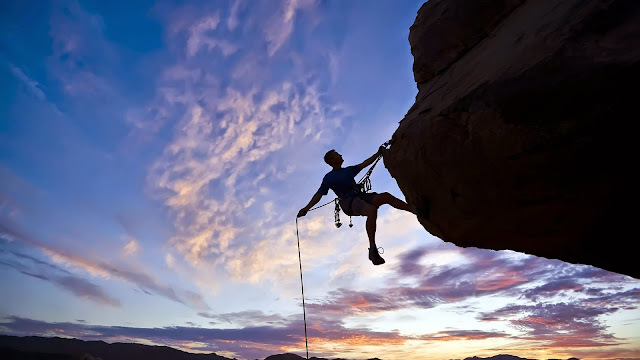 From the beginners to experienced climbers can find the suitable routes with the help from instructors whenever you need. After a full day discover the stunning beaches, treat yourself by a Thai traditional Massage from professional trained masseuses. It is the best way to relax your mind and body for the next journey in Thai travel. Nightlife and bars make great reputation for Phi Phi Island. 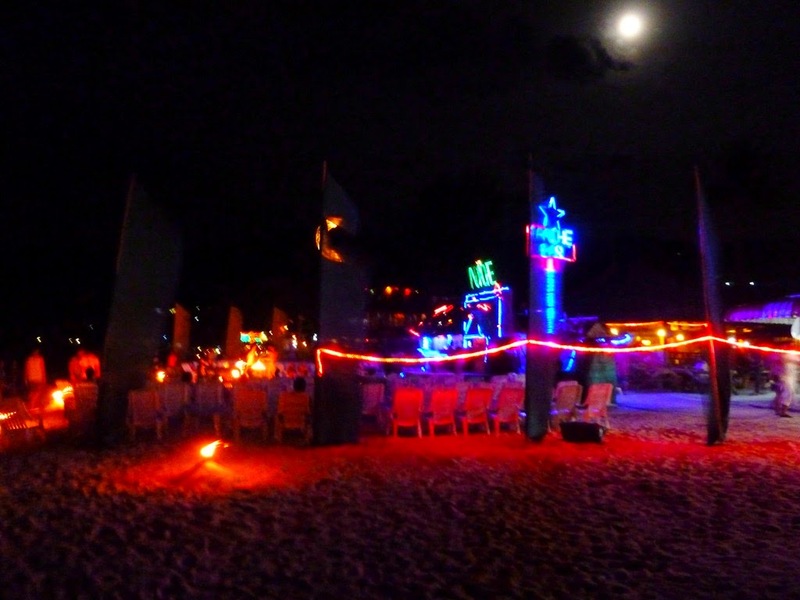 Watch Thai boxing, take some drinks from beach bars, party a night to wallow yourself into the lively atmosphere. 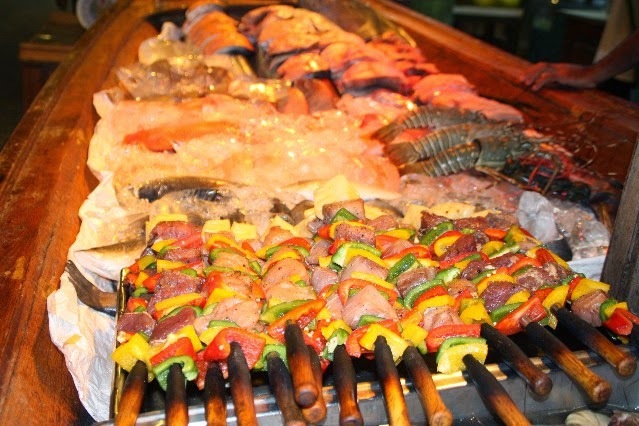 Both authentic Thai food and international cuisines offer you to feel the “taste” of Thailand. 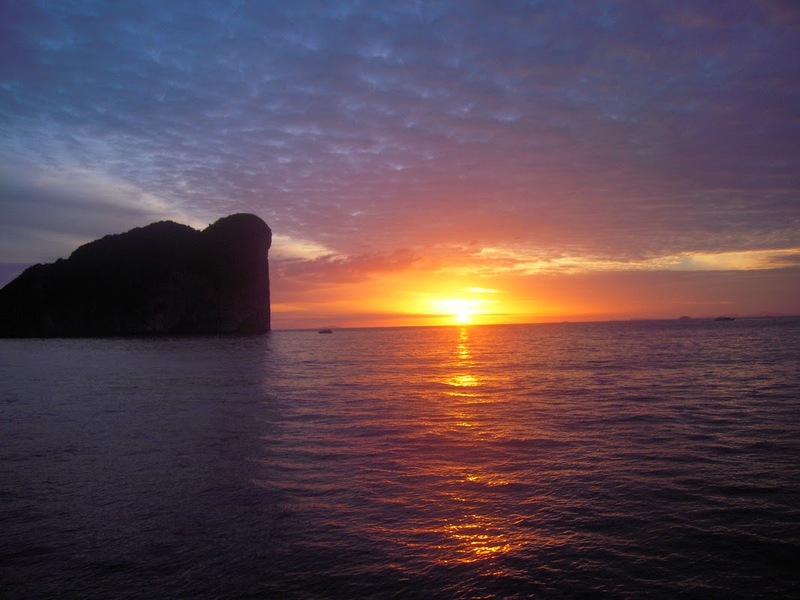 Stunning pictures of Koh Phi Phi. I was there on a boat tour a while ago and it was super crowded but the beaches were really nice.